Hi! I’m alive! 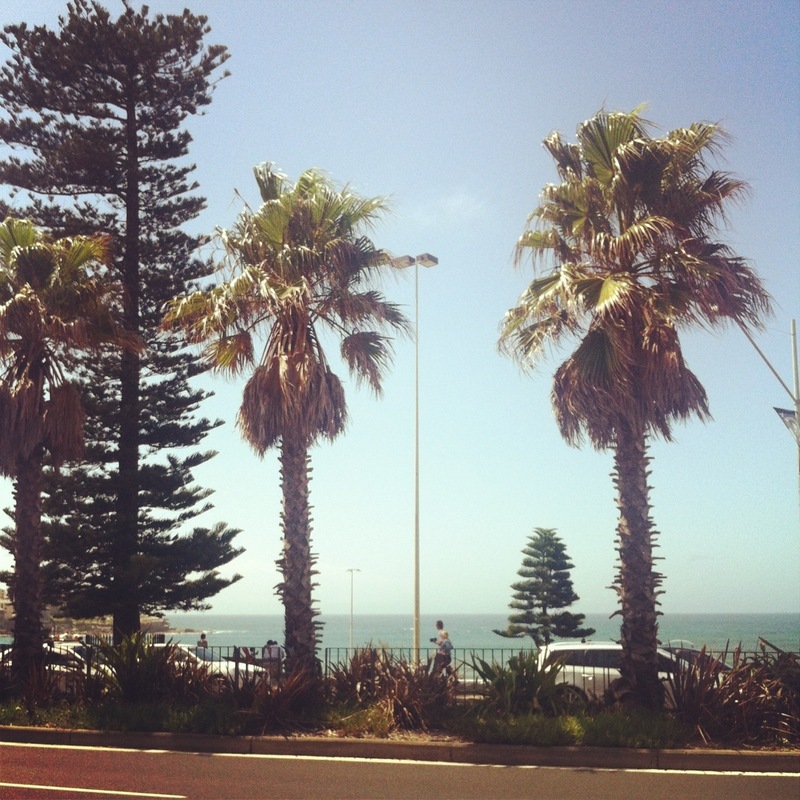 But we still have some trouble sleeping here, at 7 am we bought breakfast and went to bondi beach. Yesterday we bought a car that I’m gonna show you later! We are finely in Australia, It feel so good to be here!! Got this pretty necklace from my mom the other day beacuse I´m leaving very soon for one year. I love it!